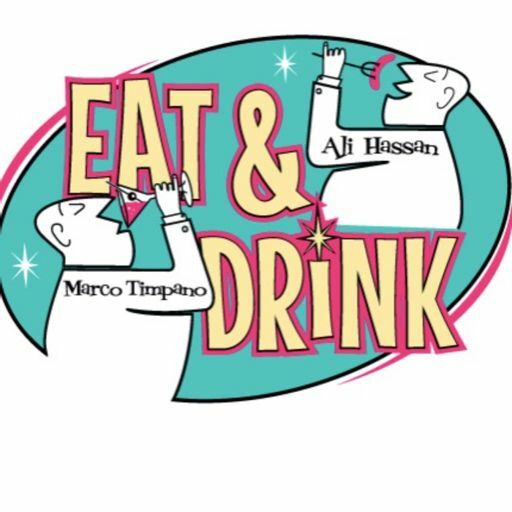 Comedians Ali Hassan & Marco Timpano, discuss, lament & come to terms with Food & Drink. They bring over a quarter century of restaurant experience to the podcast table. Grate Nutmeg on top like it's going out of style and you've got a full supply. Boil 1 L of water. Remove stems from peppers, and skins from garlic. Dump peppers in boiling water for 30-40 seconds (This is to get rid of germs & bacteria). In a blender, add all the ingredients and purée to a thick-ish sauce. Keep your distance when you open the cover of the blender - Don’t be a hero!! Taste a teeny bit for the salt/sweet/heat mix and adjust accordingly. If you liked this episode: Rate, Review & Subscribe and tell your friends. If you didn't it, there is a whole slog of podcasts out there for you to explore and enjoy and we hope you do! In this mini episode: Ali & Marco talk about restrooms in restaurants. It's a messy dirty episode but a necessary one. Give us a 5 star review on whatever app you listen from. In this mini episode: Ali & Marco talk about going out to dinner for Valentine's Day. In this mini episode: Ali & Marco talk about Customer Service and the price of getting it right. Where we talk about films that feature film that have a focus on film. In this mini episode: Ali & Marco discuss a controversial topic, kids in restaurants. 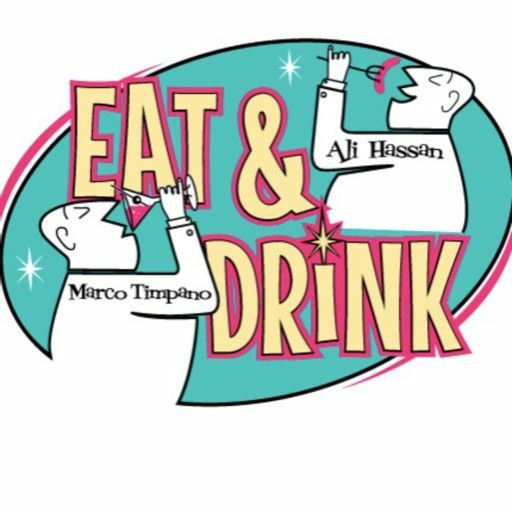 In this glorious first mini episode: Ali & Marco discuss a "Pay What You Think" dining experience Marco recently had.